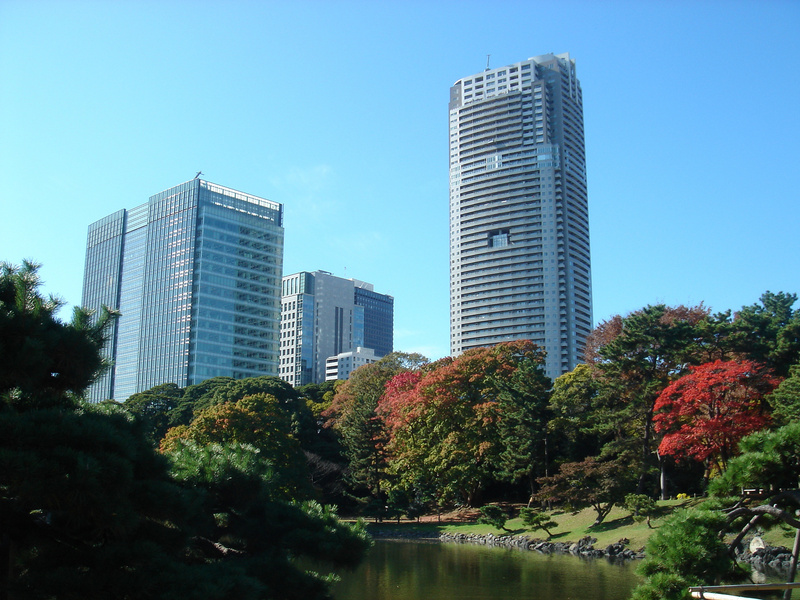 Morning city tour of Tokyo visiting Meiji Shrine, located in a forest that covers an area of 70 hectares, Imperial Palace East Gardens and Asakusa with its abundance of craft shops and food stalls on Nakamise Street, near the impressive Sensō-ji Buddhist Temple. Tour disbands at Tokyo Station. 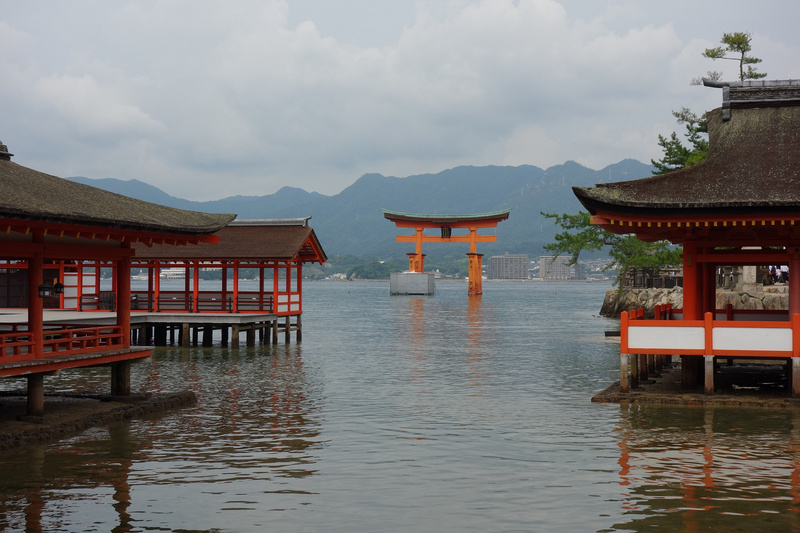 Free day to explore Tokyo or take an optional tour to Mt Fuji and Hakone. Self transfer to Takayama by train. Upon arrival walk to your accommodation. 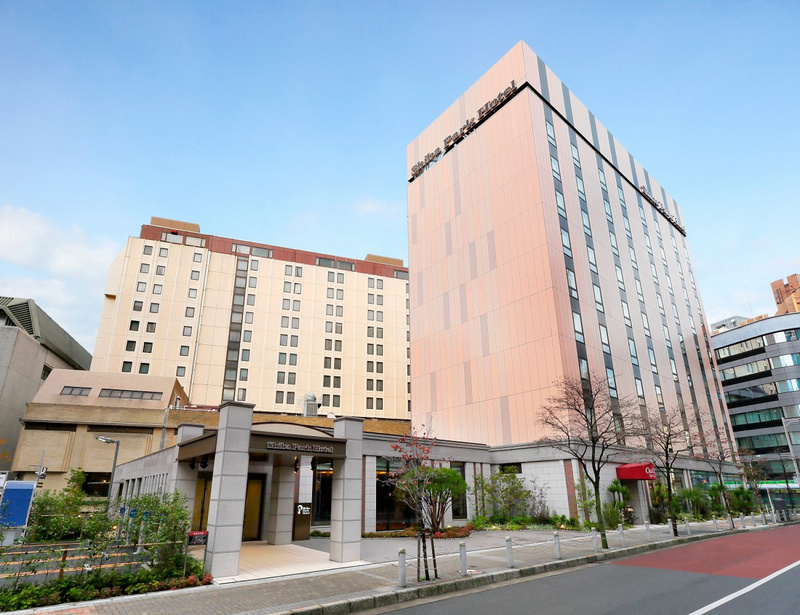 To ensure you have a smooth trip and due to luggage restrictions on bullet trains we offer a free 1 item per person luggage transfer from hotel to hotel between Tokyo & Kyoto. You will need to keep with you the light luggage you need for your 3 nights stay in Takayama, Shirakawago and Kanazawa. 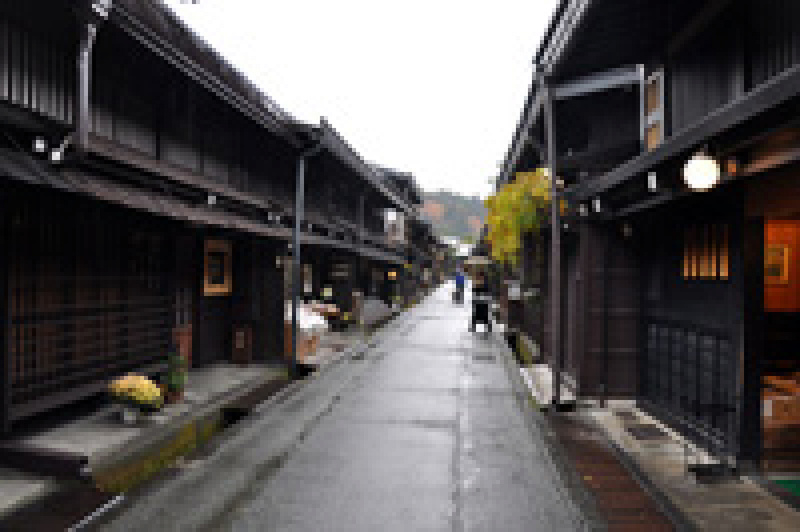 Free time in Takayama until your early afternoon self transfer by Nohi Bus to Shirakawago. Upon arrival make your own way to your traditional Minshuku (Guest house) which is a traditional and unique thatched roof period farmhouse (Gasshozukuri). Rest of day you are free to explore at your leisure. 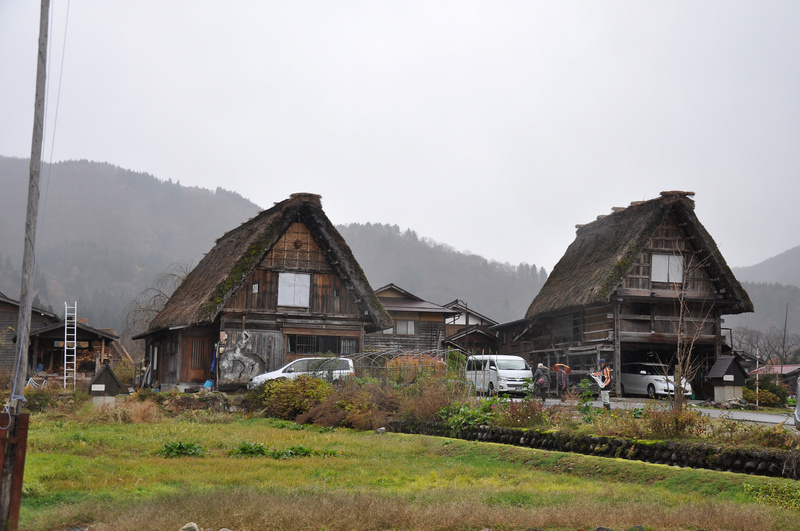 Shirakawago has World Heritage designation and is truly a spectacular experience. 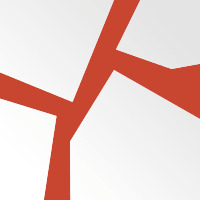 (2.5 or 3.5 hour options). We recommend taking an optional guided small group Cycling tour (max 8 people) around the countryside for a great experience. 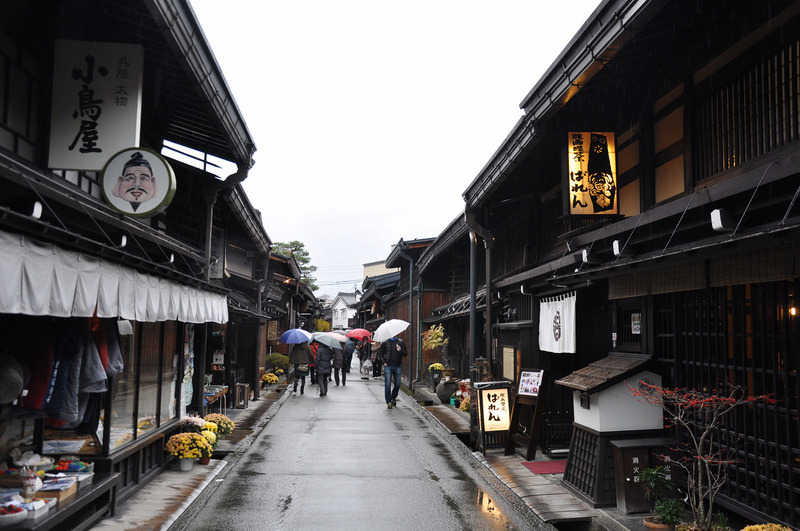 Alternatively take an optional Food and Culture tour of Takayama (2.5 hours). Enjoy breakfast in your Guest house. Free time until your departure to Kanazawa, arriving early afternoon. Upon arrival make your own way to accommodation. 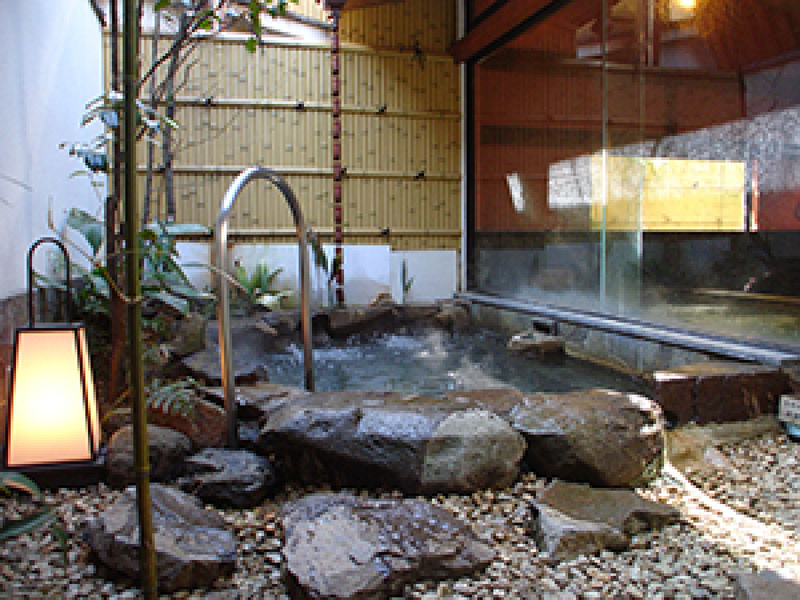 Rest of day you are free to explore Kanazawa at your leisure. 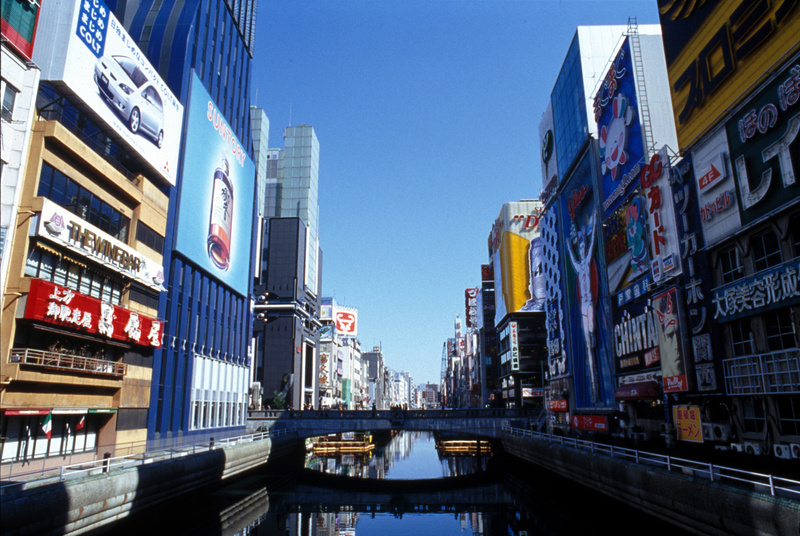 Free time until departure in late afternoon where you board an express train to Kyoto. Upon arrival make your own way to accommodation. 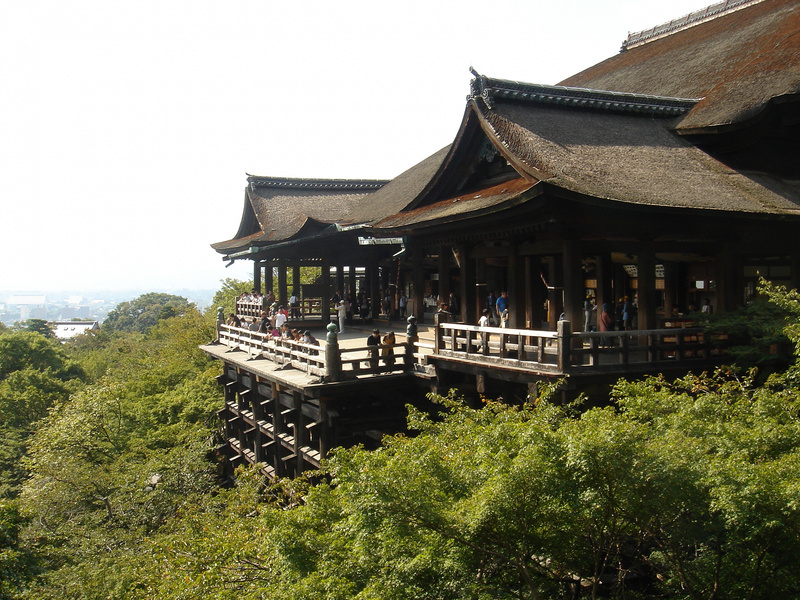 Full day guided sight-seeing walking tour of Nara & Kyoto. 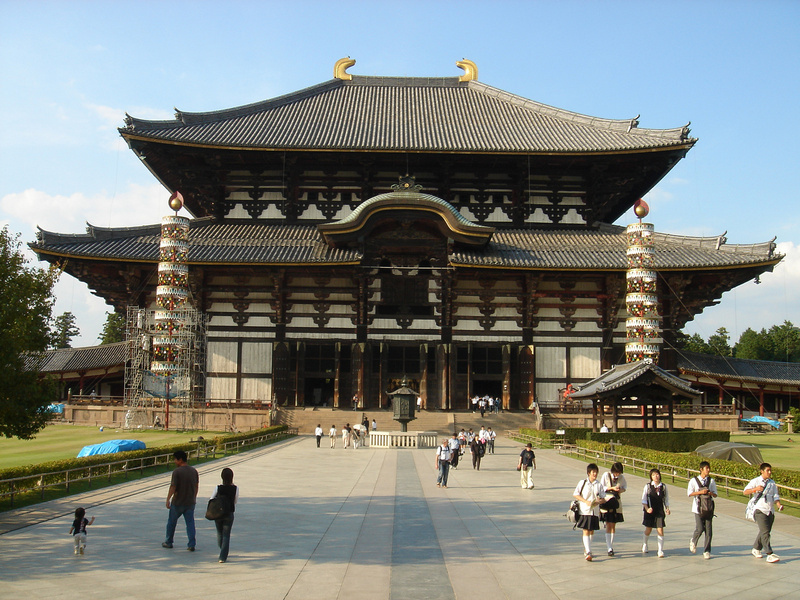 Our guided walking tour includes visiting Todaiji Temple housing the Great Buddha in one of the worlds largest wooden building. Afterwards we explore Nara Deer Park and the magnificent Kofukuji Temple with its 5 storey pagoda. Return to Kyoto by train. 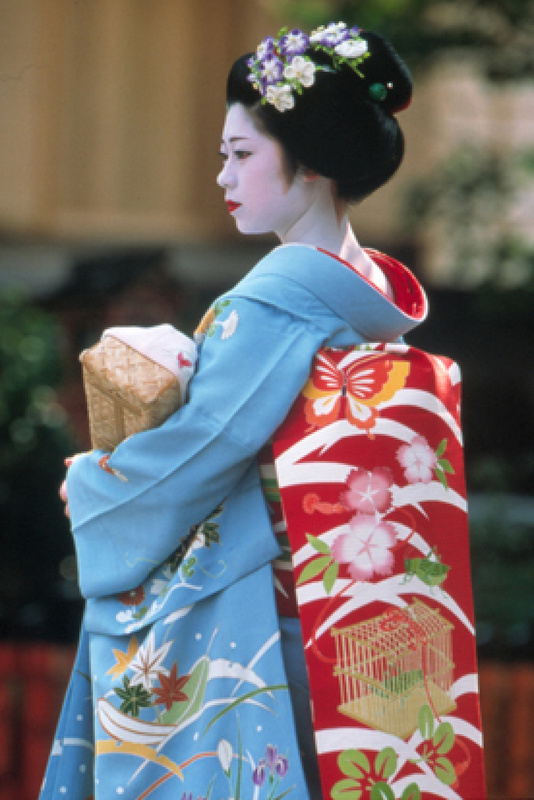 In the afternoon we walk to the magnificent Kiyomizu Temple ,Todaiji Temple ,Yasaka Shrine and finally the Gion District where you may catch a glimpse of a Geisha rushing to a dinner appointment. 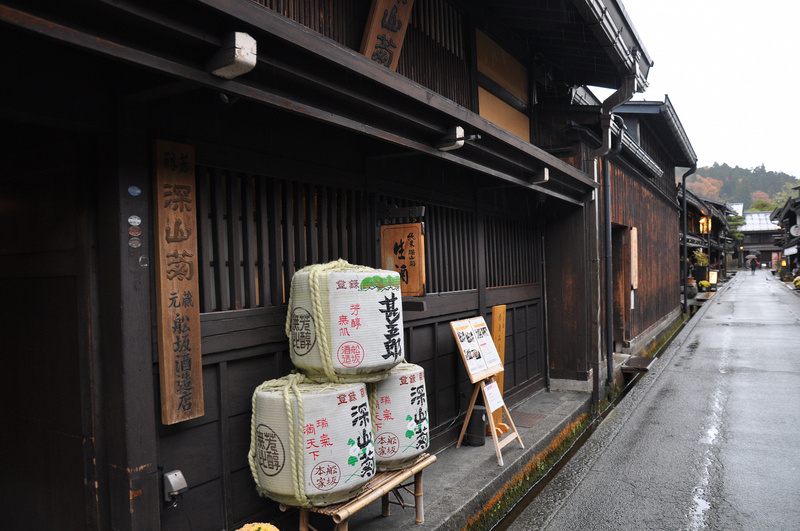 The tour disbands in Gion. 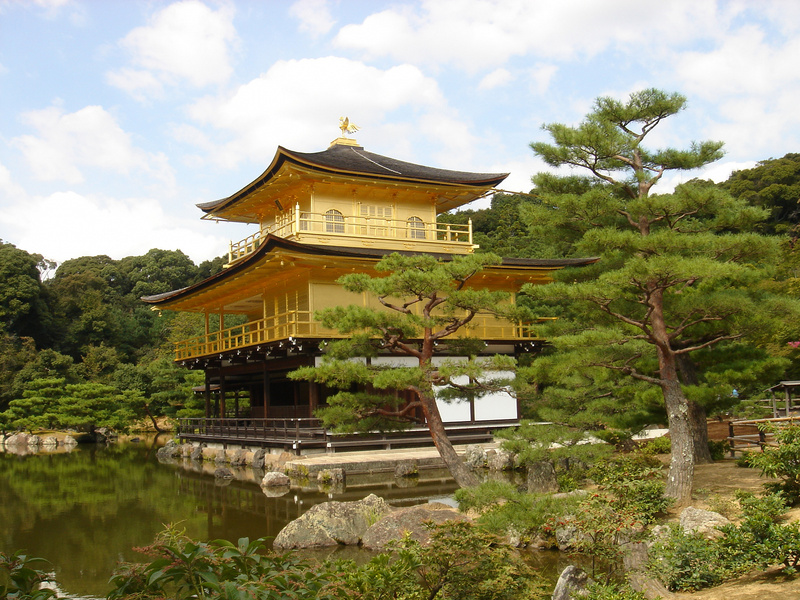 Free day to explore Kyoto at your leisure. 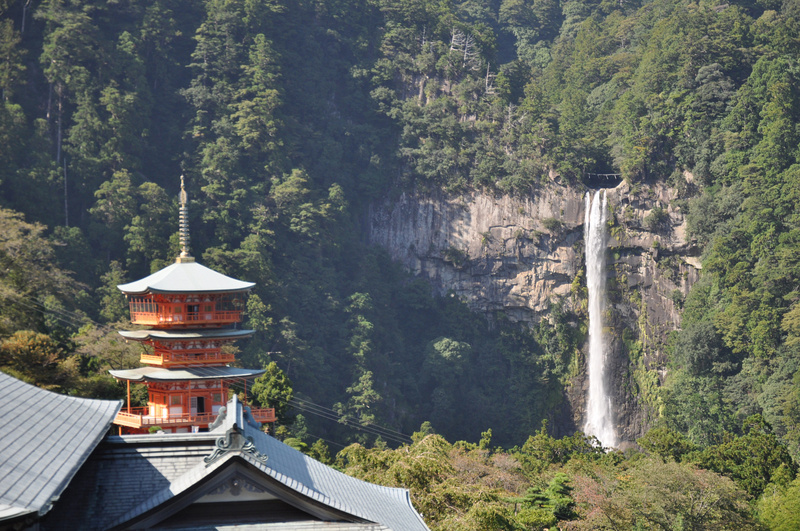 Travel with our English speaking assistant to Shin Imamiya station and then self transfer to Mt Koya by train and cable car via Gokurakubashi. Afternoon free at leisure to explore Mt Koya. 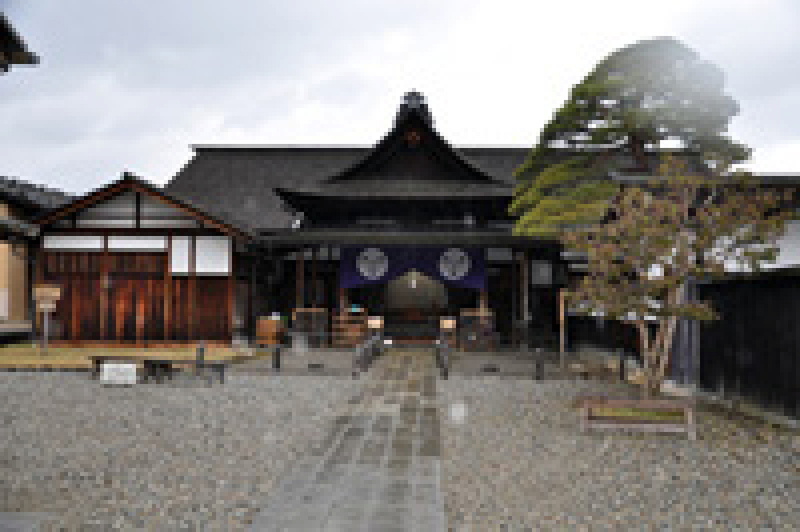 Mount Koya is home to over 117 temples and is where we stay overnight in 'Japanese style' accommodation at the magnificent Temple for the Shingon sect of Buddhism, which is still in use by monks today. 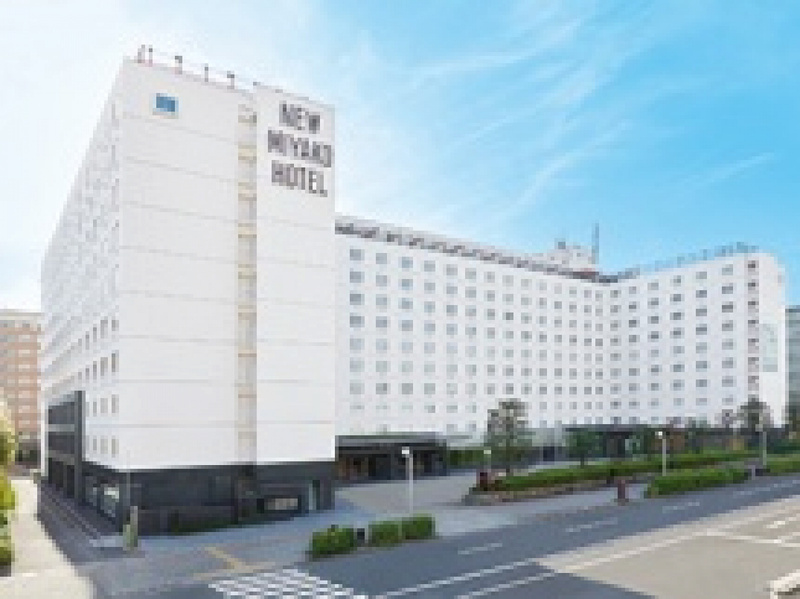 Free overland large luggage transfer to Osaka, therefore prepare an overnight carry bag for your stay at Mt Koya. Wake early to see the morning Buddhist Ceremony with the monks at the temple and for your Vegetarian Breakfast. 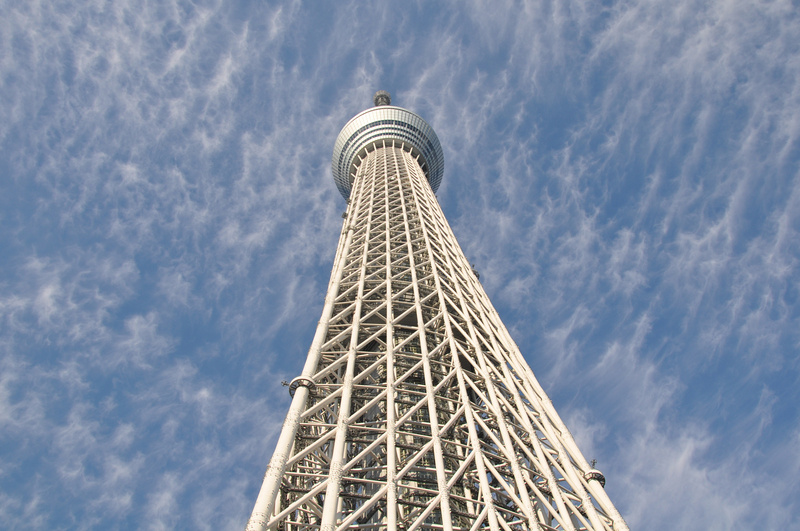 Leave Mt Koya to Osaka by cable car and train via Gokurakubashi by yourself. 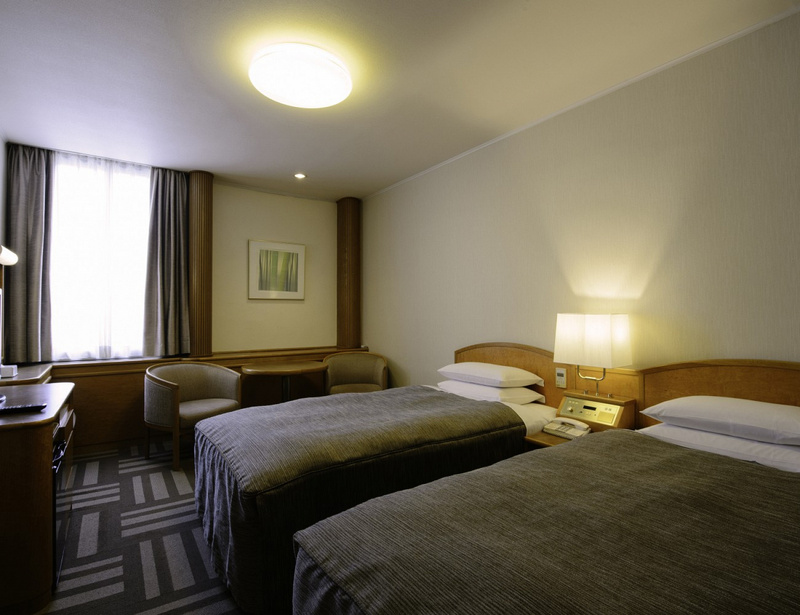 Upon arrival in Osaka, check in to your hotel which is conveniently located just minutes on foot from the JR Osaka station. Afternoon free at leisure. 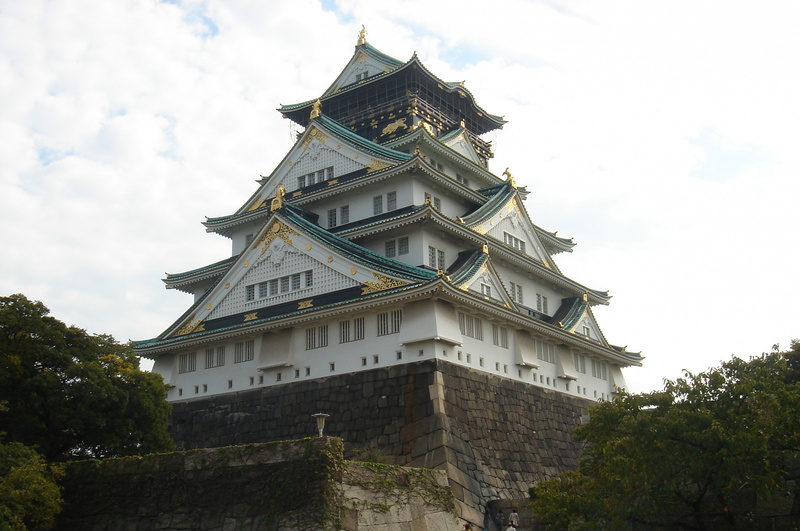 A must-see sight in Osaka is the magnificent Osaka Castle located in the city centre. 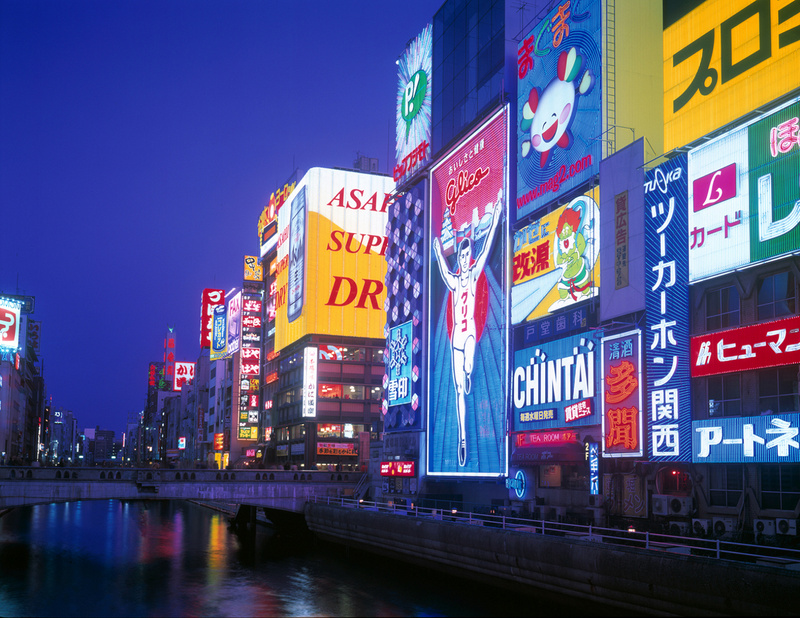 Then explore Dotonbori which is one of the most popular streets in Osaka and runs adjacent to a canal of the same name. Nearby Domi domi shopping and eating areas are one of most exciting districts in Japan. 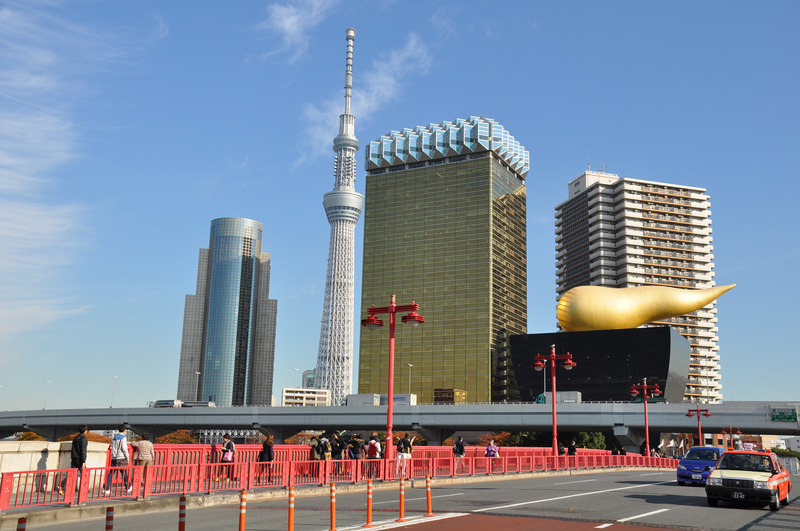 Take airport limousine bus from your hotel to the futuristic Kansai International Airport in Osaka for your departure. Train tickets. For bullet train, we book advance reserved seat. Temple stay in Mt Koya & the traditional Guest farmhouse in Shirakawago is in Japanese style rooms without private facilities. No tipping is expected in Japan. TOKYO - Shiba Park Hotel, TAKAYAMA - Hilda Plaza hotel, SHIRAGAWAGO - Minshuku Gasshozukuri (Japanese style room), KANAZAWA - Kanazawa hotel, MT KOYA - Fukuchin Temple Accommodation (Japanese style room) , KYOTO - New Miyako hotel, OSAKA - Elsereine hotel. Choice of 2.5 hour or 3.5-hour Guided Cycling Tour of Satoyama. Cycling along rice paddies, visiting local market and see rural village life. 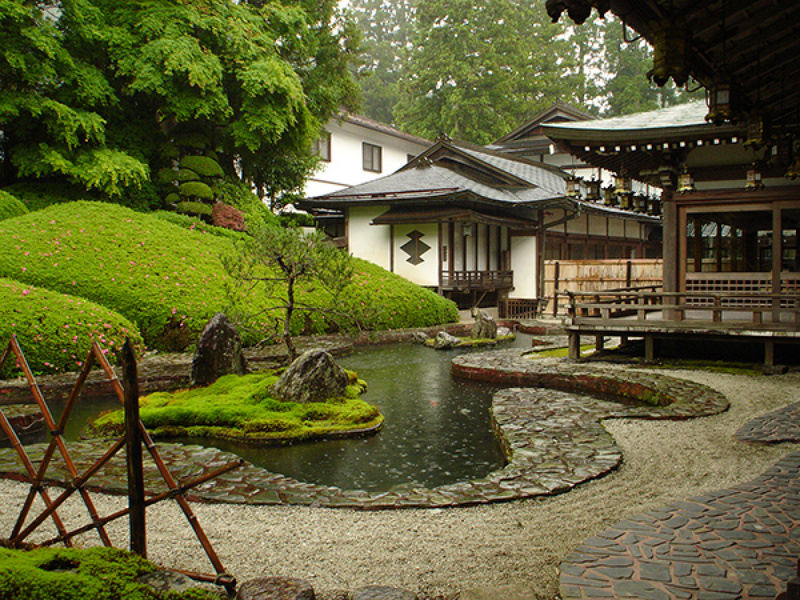 Enjoy a small group guided tour of Takayama. Experience Takayama's rich culture and history whilst visiting traditional shops such as the tofu seller, sake brewery, Japanese sweets shop, and many more.